DragonScales 3 - Eternal Prophecy of Darkness provides a new and fresh Match 3 challenge. If you like this free game, try Dragonscales 2: Beneath A Bloodstained Moon. 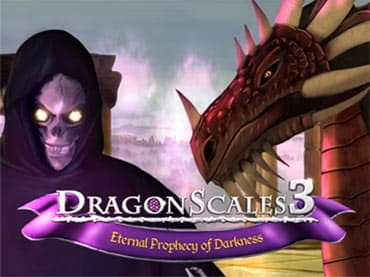 If you have questions about Dragonscales 3: Eternal Prophecy of Darkness game, please contact us using this form.